Let your little Girl look like more cute. she will stay clean while looking stylish and ready to take on the day. 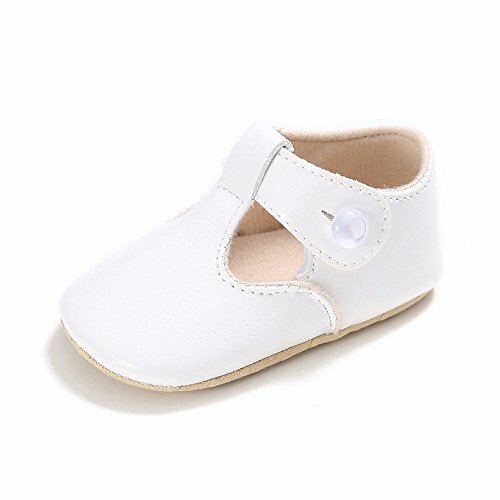 FIVE colored work sneaker with a soft sole allows for ease of fit and comfort of style all while keeping baby feet safe.